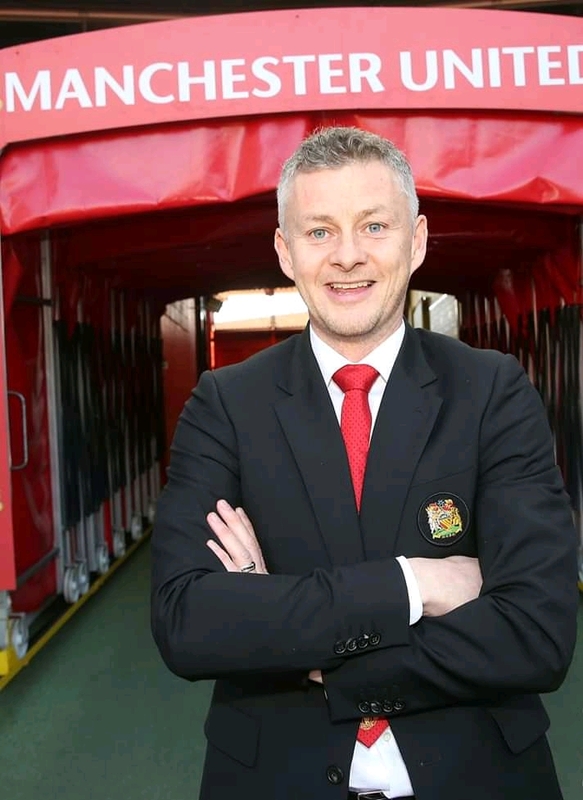 Ole Gunnar Solskjaer has revealed that a large number of agents have been in contact with Manchester United to try and get their players a move to Old Trafford this summer. Solskjaer was appointed as permanent manager on a three-year deal on Thursday after leading the club to 14 wins from his 19 matches in charge since becoming the caretaker manager in December. "We have been discussing how to move the club forward. That does not mean 'x' amount of money or 'x' amount of players. "We have sat down and discussed but now it is easier to be clear about what we need to do because we will do some business in this window. "There have been so many players that have been written about that we have been interested and there have been so many players agents that have been in touch with our administration that they want to come here. "When we decide what we have to do, hopefully we will get them by preseason."